Kuala Lumpur, March 2019 – Wanna One member, Ong Seong Wu has made his comeback to Malaysia last Saturday as a solo artiste with his first fan meeting in Malaysia, titled “Eternity” at Axiata Arena. The event has gathered a total of over 4,000 fans from not only Malaysia but other countries as well including Thailand, Australia and USA. The charming star kicked off the show with a dance cover of Bruno Mars’ “Treasure”. The energetic dance has got the fans hyped up from the beginning of the show. 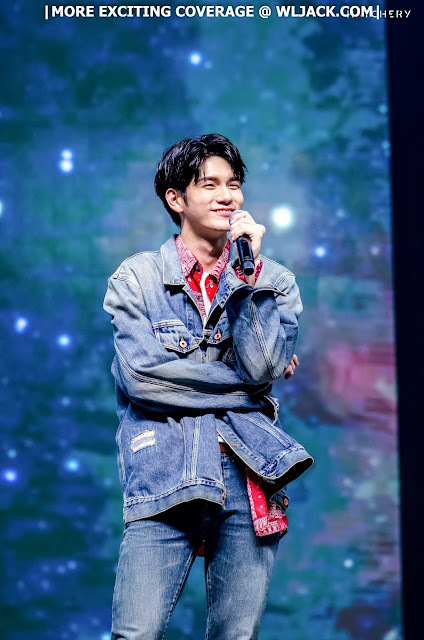 Following that, Ong Seong Wu was greeted by the emcee and then continued with three segments of interactions using 3 different apps namely “OngTalk”, “Ongstagram” and “OngPlay”. He answered the questions that his fans sent to him. During one of the segment, he also explained the meaning of the photos he has taken before. He also danced to a mashup of hits for his fans. The event then proceeded with the singing performance of “Please” whereby he has changed into an attractive grey suit attire. 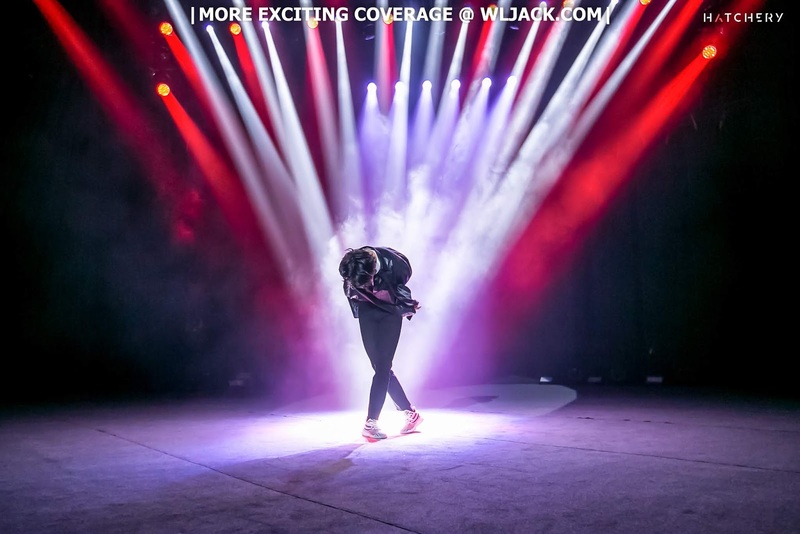 He has a mesmerizing voice and his performance has captivated the fans. After that, a series of interactive sessions followed including The Claw Game, What’s In The Coffee and Let’s Sing A Malaysian Song. 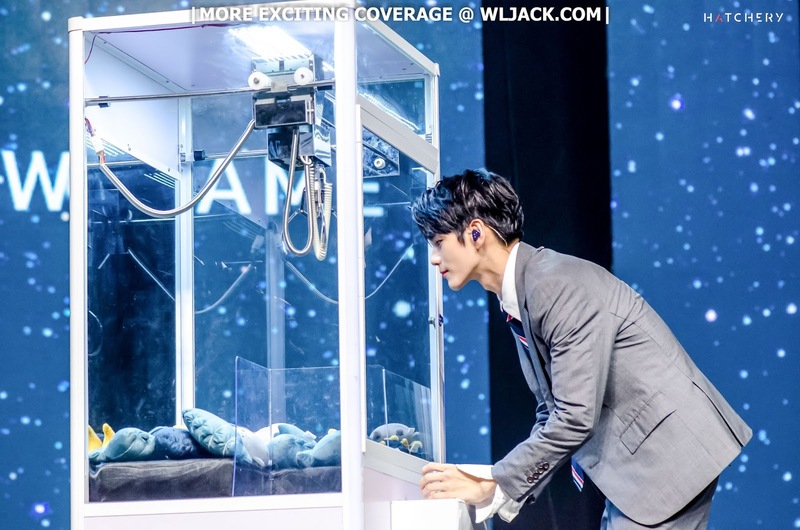 It was a fun moment especially during the claw game. He was very focused in clawing out the dolls to be given away to some lucky fans. Although he failed on a few attempts, the emcee and the fans have provided their utmost support to him and cheered for him. 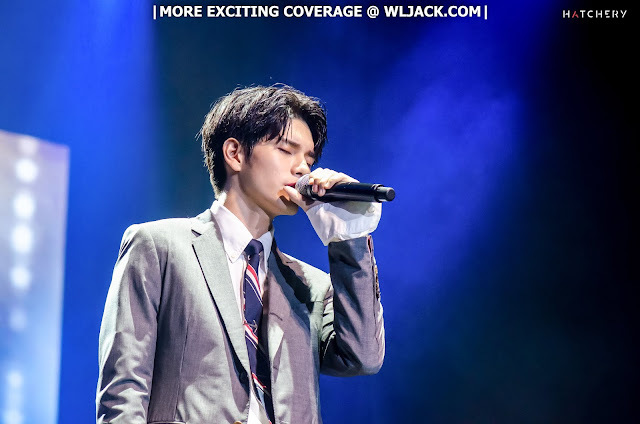 It was also a delightful moment when Ong Seong Wu tried to learn one of the most iconic local song “Rasa Sayang”. 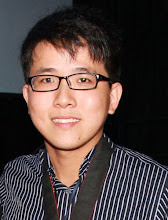 He is a quick learner and he managed to learn the song very quickly. He was able to sing out the line in the correct tune. Besides that, a surprise dedication video made Malaysian fans was played for him. It was a surprise for him. He then performed the second song of the night, “Love This Moment”. After that, the lights were turned off and the audiences started calling for an encore. 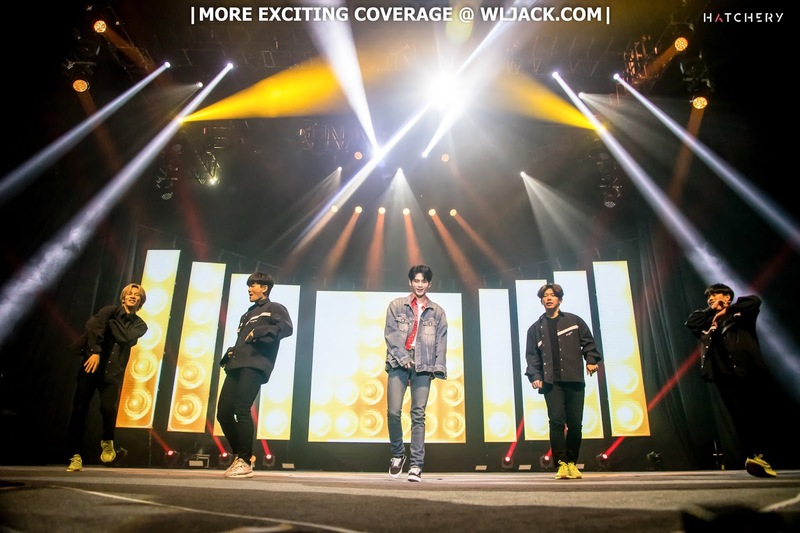 Of course, he didn’t disappoint and came back on stage with a dance performance as the encore act. Last but not least, the show ended with a “Hi-Touch” Session. 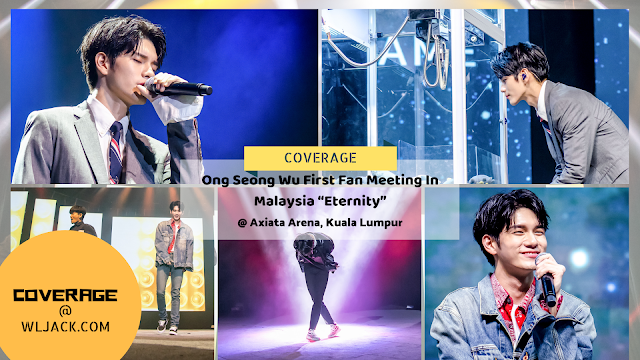 Million thanks to Hatchery, a Thailand-based production and entertainment company for organizing the 1st ever fan meeting of Ong Seong Wu in Malaysia. Kuala Lumpur was the 2nd stop of the fans meet. The final stop would be in Singapore on 6th April 2019. Be sure to follow @hatcheryth on Facebook, or @hatchery_th Twitter and Instagram to know what Hatchery is hatching in the near future!